Година: 2005 23 x 44 мин. Катрин Морис се превъплъщава в ролята на Лили Ръш – самотна жена-детектив от калифорнийския отдел “Убийства” , която намира призванието си, когато й възлагат да разследва “забравените досиета” – стари неразрешени случаи. Доскоро тя е използвала силно развития си инстинкт, за да проникне в психиката на убийците. Сега разпитва свидетели, чийто живот междувременно се е променил, и използва съвременните научни методи, за да разгадае неразрешимите навремето случаи. С помощта на новите технологии и на съветите на лейтенант Том Стилман и партньора й Рони Вера, Лили Ръш търси свежи следи от отдавна отминали събития. When a young girl is contacted by a man claiming to be her father, Det. Rush and her team reopen a 1988 case of a teenaged boy, killed on the same night the girl was born. Lilly re-opens the case of young girl, an overweight college freshman named Laurie, who died in a fraternity house fire in 2004. The fire was deemed accidental at the time, but a cell phone photo e-mailed from the girl\'s phone just moments before her death prompts a closer examination. The 1978 murder of a young man is re-opened after the victim\'s mother finds a letter suggesting that his death wasn\'t random. Det. Rush re-opens the 1945 case of a baseball player, bludgeoned to death with his own bat. In 1954, 9-year-old Otis Petrowski last saw his mother in a mental institution. Now over 50 years later, after the death of an elderly woman who had been using Otis\' mother\'s identity, Det. Rush sets out to discover what happened to the boy\'s real mother. When a mother of five loses her fourth son to gang violence, Lilly sets out the save the youngest, reopening one of her first cases on the homicide squad. Lilly re-opens the 1999 case of a young, healthy woman who nevertheless died of a heart attack. In the late 1990\'s, she was briefly an Internet millionaire, but due to bad business decisions, her dot.com company eventually went bust. When a box filled with POW support bracelets is found in an abandoned drug den, Det. Rush re-investigates the 1972 shooting of Carl, a veteran of the Vietnam War. When a fisherman finds evidence of a young girl\'s death washed up on a shore in New Jersey, Lilly re-opens the 1965 case of 4-year-old child who had a seemingly abusive mother. The team re-opens the 2001 case of a robbed and murdered deli owner when the brother of the man convicted of the crime brings forth new evidence, suggesting the man may have been wrongfully accused. Four close high school friends each went their separate ways in 1980. Eight years later, in 1988, one of them was murdered. 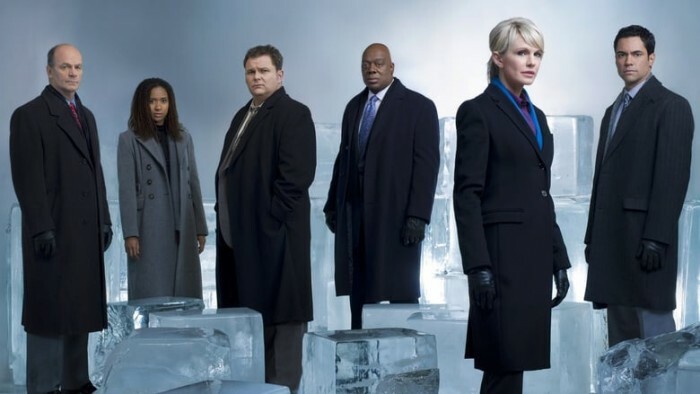 The homicide team receives a tip about the murder, prompting a re-investigation of the case and an examination of the friends\' lives, hopes and dreams after high school. When a note connected to a supposed suicide is found, the team re-opens the 1994 case of a high-school kid who fell from the roof of the school building after having served detention. In 1994 the death was deemed a suicide, but the newly-found note indicates that the victim might have been fearing for his life. Lilly re-opens the 1968 case of an 18-year-old girl who died -- apparently accidentally -- at the night of her debutante ball. Now her mother comes forth with new evidence when a local art dealer is accused of murdering his wife in the same manner the girl died. The case of a female bank teller shot to death in her work in 2000 is reopened when the same bank is robbed again by perpetrators wearing identical masks and equipped with identical weapons as six years earlier. The 1998 case of a female drug smuggler is re-opened. The woman was involved with Scotty at the time he was working undercover on a high-profile drug case, and he has been keeping it a secret from the team for all these years. 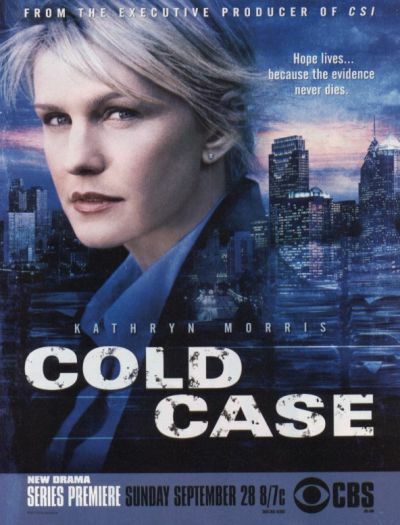 Lilly and the cold case team will have to decode the clues given by a twisted killer in order to save the life of a young boy who has been left to die alone. But first they must find the boy and for that they need to dig a little deeper into their own pasts. When a poison-soaked towel turns up at the station, Lilly re-opens the 1973 case of a murdered female college tennis star. 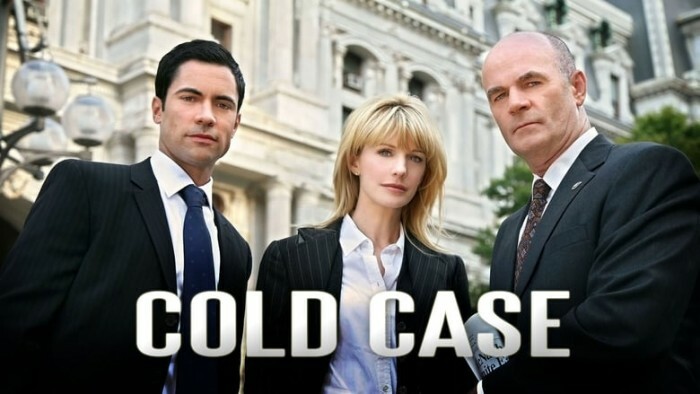 The team re-opens the 2002 case of a murdered amateur actor when the owner of a local community theater finds a gun hidden inside prop furniture. Lilly re-opens the 1929 case of a woman found dead in a ravine on Christmas Day when the victim\'s great-granddaughter comes in asking for help. Meanwhile, Lilly\'s estranged mother shows up, hoping to re-connect with her daughter. The 1994 case of a raped and murdered 16-year-old girl is re-opened when Det. Jeffries gets a call from a prisoner on death-row -- scheduled to be executed in just three days. The 1945 case of a murdered newspaper reporter is reopened when new evidence suggests that the woman was thrown in front of a passing train by someone she knew. When a new witness steps forward, Lilly and the team are prompted to re-open the 1984 shooting of a respected and beloved ER doctor who had a secret he had been hiding from his family. When the victim\'s credit card is suddenly used a year after his death, Lilly re-opens the 2005 case of a counselor at a teens\' rehab center who was shot to death just two weeks before he was scheduled to testify in a murder case. 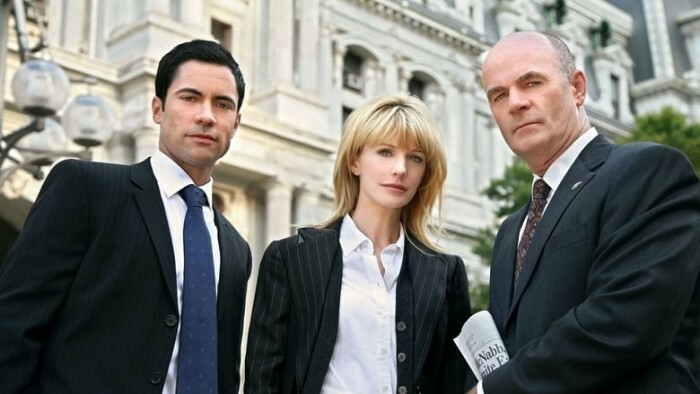 During the probe, Lilly feels a strange connection to the victim, and her personal attachment may end up jeopardizing the case.